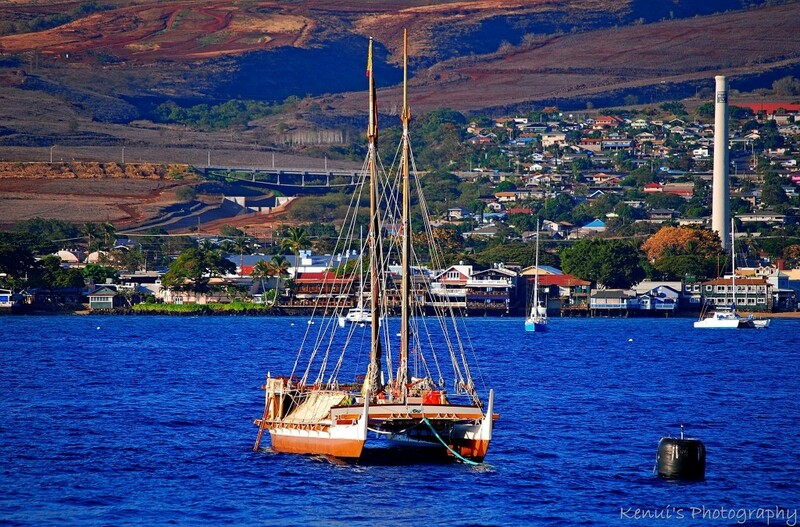 The famous Polynesian-crafted boat Hokule’a sits moored in Lahaina Harbor off the island of Maui. This double-hulled outrigger canoe has a rich and storied history as an accurate re-creation of a traditional Hawaiian voyaging canoe built and operated by the Polynesian Voyaging Society. 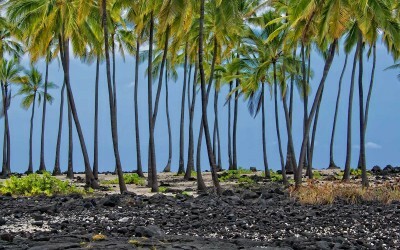 In 1976, she went from Hawaii to Tahiti using traditional Polynesian navigation techniques, helping to support ideas surrounding how Polynesians first came to the Hawaiian islands. 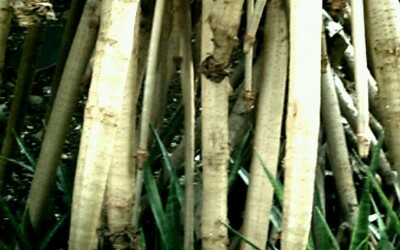 She is now seen as an icon of the resurgence in and regaining of traditional Hawaiian culture.